Rapid Action Battalion (RAB) has arrested the president of the Jatiyatabadi Cyber Dal on charge of making derogatory remark about the Liberation War and spreading anti-state propaganda through social media. 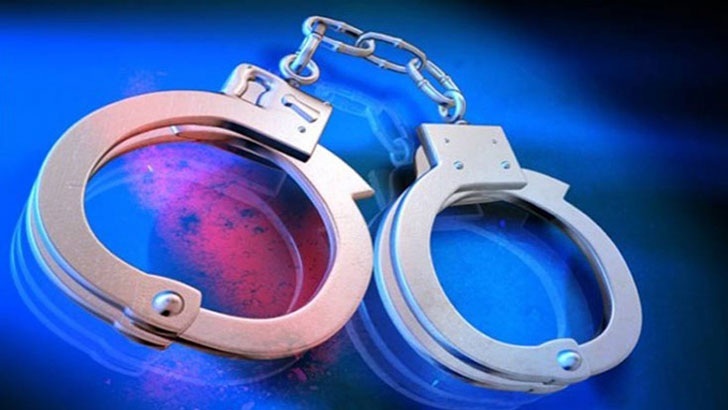 Confirming the arrest, Legal and Media Wing Drictor of Rapid Action Betalian Mufti Mahmud Khan said a team of Rab-3 arrested Ashek from Tejgaon area of Dhaka on Sunday night. A press briefing will be held later in the day at the RAB media centre in Karwan Bazar, said in an SMS sent to media.